We're slobberingly grateful to everyone who helped make January's episode of Tuesday Funk such a rousing successreaders and audience alike. Another attentive, engaged, standing-room-only crowd turned out to be entertained and mesmerized by our savory six. If you were among the unfortunate few unable to make it out, here's a recap of the highlights you missed. Mare Swallow kicked off the festivities in fine fashion with a funny and poignant account of her days as a party-circuit insult comic for hire. Valerie Jupe delighted us with a dozen poems, some of which you'll find in her collection Shattered Fragments of My Soul. Christopher Sweet made us gasp with his touching account of his father's adventures in World War II and the social mores of wartime Britain. So that's what you missed at the last Tuesday Funk. The good news is that we'll be back at Hopleaf on Tuesday, February 1 with an evening we're calling "New Year, New Voices," including debut readings from Eden Robins, Julie Rosenthal, Jerry Schwartz, Karen Skalitzky and Brooke Wonders, and another patented Poem By Bill. Mark your calendars now! Reminder: Tuesday Funk #30 is tonight! The holiday season may be dead and gone, no more than a rattling ghost, but Tuesday Funk is keeping the festive spirit alive with a sampler of a half-dozen sweet or savory readers for your listening pleasure. Come to Hopleaf tonight (Tuesday, January 4th), and join your hosts Sara Ross and William Shunn for the 30th entry in our theoretically infinite Tuesday Funk reading series. We're bringing you poetry, fiction, essays, and more from the likes of Alyson Lyon, Suzanne Clores, Mare Swallow, Cesar Torres, Valerie Jupe, and Christopher Sweet. That's six great readers for the mere price of a beer. Or maybe two. Okay, forget that New Year's resolution. Make it three. As always, the upstairs lounge at Hopleaf is cash-only, so be prepared. Remember also that no food is allowed in the upstairs lounge, and only those 21 and over can be admitted. Suzanne Clores is a writer of fiction and memoir from the New York City diaspora known as New Jersey. 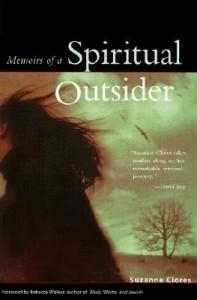 Her book Memoirs of a Spiritual Outsider has just celebrated its ten-year anniversary with a Kindle edition re-release. 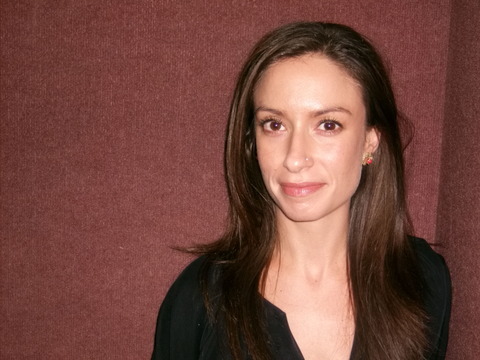 Her work has appeared in lots of places, including Chicago Public Radio, Shambhala Sun, and Fit Yoga. She teaches writing here and there, most recently at Northwestern University, and also teaches yoga which helps soothe her inner East Coaster. In 2011, she intends to take it up a notch and actually finish her novel. Visit her website at SuzanneClores.com. Join Tuesday Funk tonight, January 4th, at Hopleaf's upstairs bar (7:30 p.m.) to hear Suzanne and all of our talented readers! 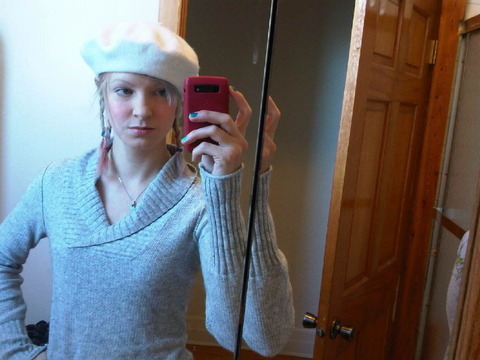 Mare Swallow is a writer and former actress who lives in Chicago. By day, she teaches corporate Americans to deliver better speeches. She's putting all this information into a book, tentatively titled Stop Whining, Start Speaking. Mare wishes you a prosperous new year. Visit her website at SwallowConsulting.com. Join Tuesday Funk on January 4th at Hopleaf's upstairs bar (7:30 p.m.) to hear Mare and all of our talented readers! 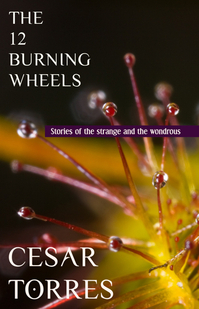 Cesar Torres is author of The 12 Burning Wheels, a collection of stories of weird fiction, published in 2010. 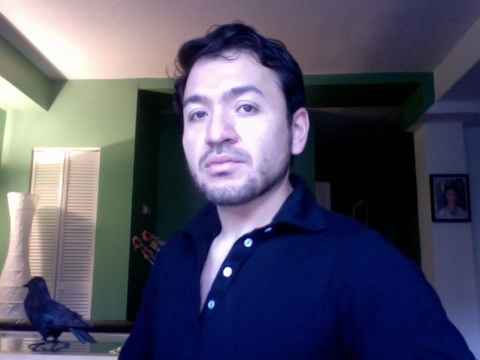 His work has appeared in The Willows and in M-Brane SF magazine. He's particularly interested in the secret lives of machines and will hardly turn down an insect as a snack. 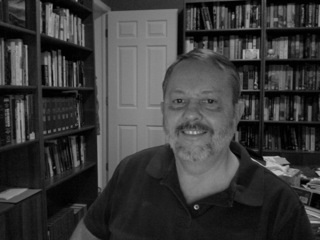 He's currently at work on a new novel; updates can be found at his web site CesarTorres.net. 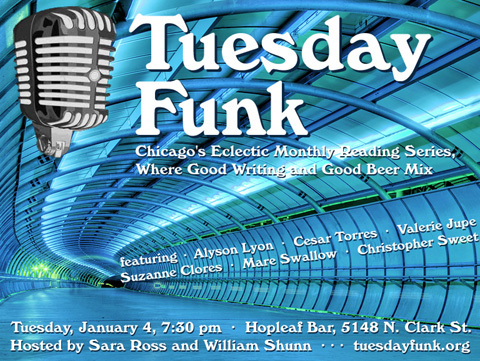 Join Tuesday Funk on January 4th at Hopleaf's upstairs bar (7:30 p.m.) to hear Cesar and all of our talented readers! Christopher Sweet has one foot in the nineteenth century and the other in the twenty-first. By this he means: his grandmother, who helped to guide him through his childhood and adolescence, was born in 1875. His iMac was born last year. Join Tuesday Funk on January 4th at Hopleaf's upstairs bar (7:30 p.m.) to hear Chris and all of our talented readers! 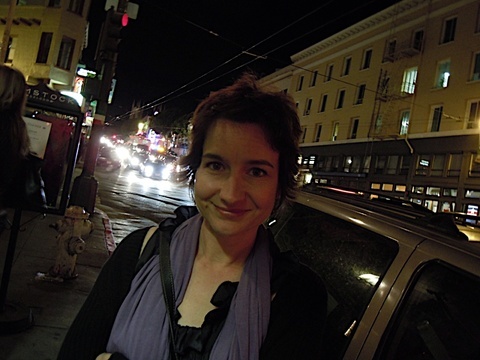 Alyson Lyon is co-producer of Essay Fiesta. Her essay entitled "Control" recently aired on the Insects & Robots radio-show/podcast from Vancouver. She will be going up against Essay Fiesta co-producer Keith Ecker at Write Club at The Hideout on Feb 15. It is certain to be a bloodbath! Additionally, Alyson works as a makeup artist. Check out her beauty blog: AlysonHeartsFaces.com. She also wants everyone to know that despite the controversy, she stands firm in the belief that indeed, less is more. Join Tuesday Funk on January 4th at Hopleaf's upstairs bar (7:30 p.m.) to hear Alyson and all of our talented readers! Born and bred in the great state of Texas, Valerie Jupe has worked as a video editor in television for over seven years, many of which were spent in New York City. 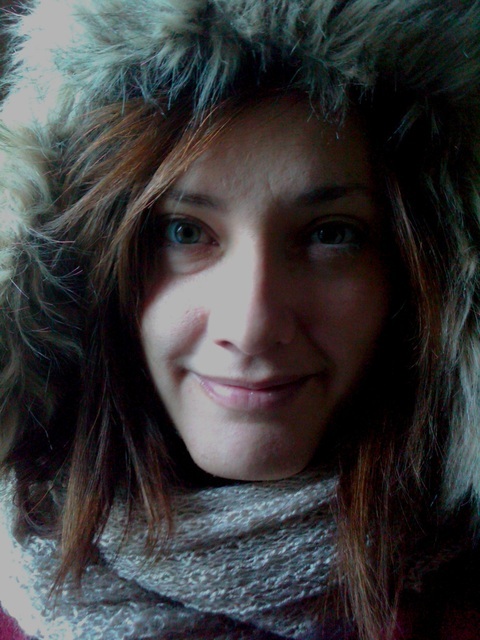 She loves to travel the world, and has a particular affinity for Prague. She also loves wine from Chile, taking far too many photos, and rambling ceaselessly about Chicago architecture. She fancies herself as food critic to be reckoned with, and writes reviews for Yelp. She also considers herself something of a poet, having been featured as a reader at The Green Muse in Austin, as well as in two reading series, The Inspired Word and An Echo, A Stain, in New York City. She is also published in poetry journals such as The Best of Stain, The Prada Poet, and in her collection Shattered Fragments of My Soul. You can further indulge your growing Val! obsession by viewing her photos here, and reading her Yelp reviews here. Join Tuesday Funk on January 4th at Hopleaf's upstairs bar (7:30 p.m.) to hear Valerie and all of our talented readers! Celebrate the new year with a six-pack from your friends at Tuesday Funksix terrific readers, that is. We're bringing you great fiction, essays, and poetry from the likes of Alyson Lyon, Suzanne Clores, Mare Swallow, Cesar Torres, Valerie Jupe, and Christopher Sweet, plus our patented Poem By Bill. Oh, and there is beer, too80 different types of it! Tuesday Funk convenes Tuesday, January 4, 2011, 7:30 pm, in the upstairs lounge at Hopleaf, 5148 N. Clark St., Chicago. Arrive early, stake out a table in the upper room, and grab a beer from John at the cash-only bar. We start seating at 7:00 pm and no earlier. Admission is always free, but you must be 21 or older. And come early or stay afterward for some great Belgian-style food downstairs! Please bring plenty of friends, and become a fan of Tuesday Funk on Facebook so you never miss an invitation to our readings. And watch this space over the next several days for spotlight posts about our readers. This page is an archive of recent entries in the Reading # 30 category. Reading # 29 is the previous category. Reading # 31 is the next category.